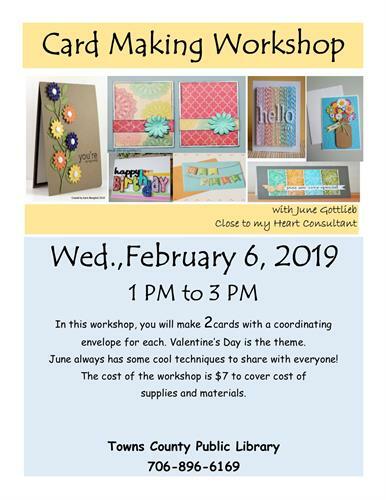 Make 2 Valentine's Day cards with envelopes. One card suitable to give to children and one to give to adults. $7 for supplies and materials.